How will you experience the Alps? Choose the itinerary that inspires you. You might only experience the Alps once, so why stay in a run-of-the-mill place when you can hide away in a centuries-old farmhouse with your own private chef? Or bunk in a tepee that’s part of a wild theme park? These nine overnights go well beyond the average hotel stay, from snoozing in a vineyard, to zipping up a mountain funicular, to sleeping 10,000 feet in the air with views of the Matterhorn. The Alps don’t get much more memorable than this. 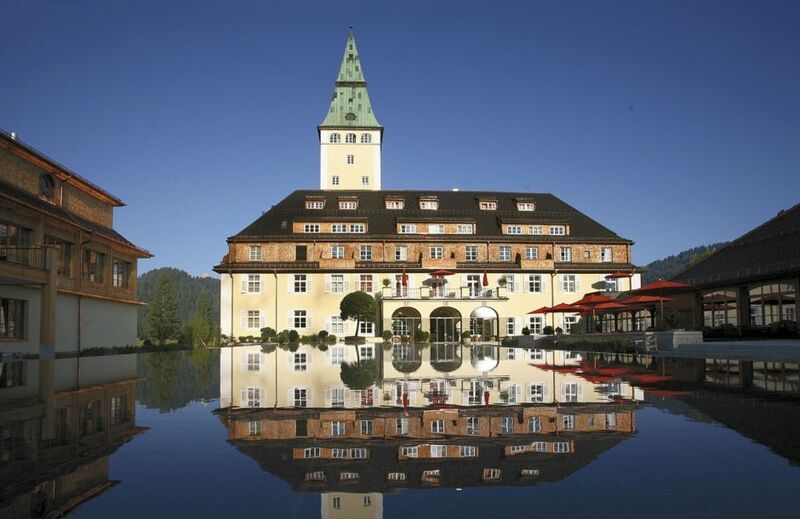 Originally a castle designed for a 16th-century prince, Schloss Prielau is now an Austrian country hotel with slender turrets, palatial rooms, and modern spa facilities. “Elegant” doesn’t even begin to describe it. Austrian author and Strauss librettist Hugo von Hofmannsthal once called it home, and since 1980, it’s been owned by the Porsche family — yep, that Porsche family. While you’re here, you can also check out the private beach maintained by the family on nearby Lake Zell. Guest rooms are stately, to say the least — even the more modest are comfy doubles with thick duvets and antique furniture. 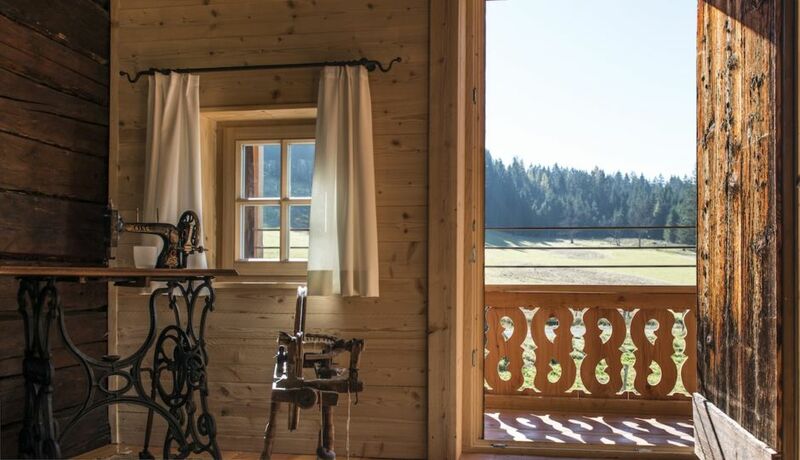 If you want to up the ante, opt for the wood-paneled Hugo von Hofmannsthal suite, which takes up the entire first floor, or the Fishing Lodge apartment, a stand-alone cabin next to the property’s own fish farm. Breakfast is served in the castle kitchen, the terrace has views across the grounds, and an indoor sauna and steam room provide an extra dose of chill time. Or if slowing down isn’t your thing, rent a Porsche and explore the winding country roads of the Zell region in style. Thirty miles outside of Munich, in Germany’s Bad Wiessee, you’ll find Relais-Chalet Wilhelmy — a boutique hotel on the shores of Lake Tegernsee, surrounded by steep, forested mountains. The property is part of the Relais & Châteaux hotel family. 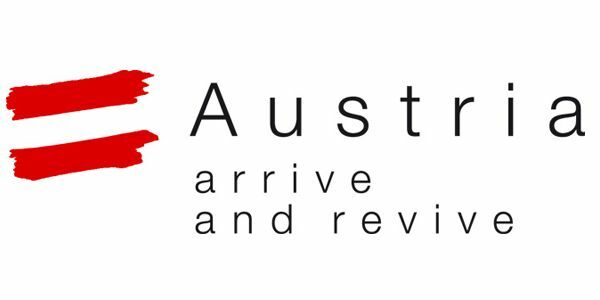 Say that name anywhere in the Alps, and people will know what you’re talking about: luxury. This is a renovated country house, which means rustic-chalet-meets-modern-touches vibes. You’ll find fireplaces in the common areas, making fall and winter a perfect time to visit. Rooms range from standards to suites and full-on apartments with kitchenettes. In other words, if you want to stay here a while, do. After a day exploring the region on foot or by snowshoe, head straight to the sauna or steam room, or book a massage in the spa. The onsite restaurant serves extra-local specialties (including fish from the adjacent lake), and afterwards it’s always a solid idea to unwind in the lounge or wine bar with your favorite tipple. Bonus points if it’s fireside. 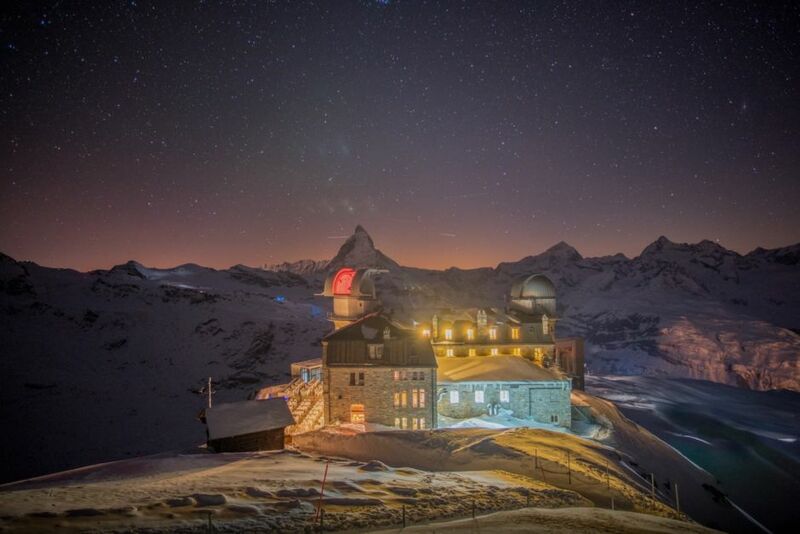 At 10,170 feet up in the mountains, on a clear night it feels like Switzerland’s 3100 Kulmhotel Gornergrat is neighbors with the stars and constellations — sometimes you can even spot the Milky Way with the naked eye here. This mountaintop hotel, the highest of its kind in the Alps, is surrounded by peaks that are just as spectacular as you’d expect. Its 22 luxury mountain-cabin-style rooms have views of the spectacularly jagged Matterhorn and the soft, snowy curves of the mighty Mont Blanc — the highest peak in the Alps. Here, you walk on air. The Swiss-pine-lined rooms are named after “four-thousanders” (mountains taller than 4,000 meters, or 13,000 feet) like Monte Rosa and the Matterhorn, depending on which craggy expanse your room faces. You can eat at the elegant Restaurant Vis-à-Vis or the simple self-service restaurant — either way, part of the fun is getting here via the 33-minute (and nearly 5,000-foot) funicular ride up the mountain. Käth & Nanei is surrounded by meadows in the Lammertal Valley of Austria’s Salzburgerland, a rural region bordered by mountains. The setting is gorgeous, but what makes this stay truly memorable is the fact that the building is actually a 16th-century farmhouse, carefully renovated to many of its original specs (with plenty of luxury touches thrown in, of course). We’re talking hand-painted, 17th-century wooden wardrobes and original wooden walls, which give the whole place a chic-but-snug vibe. You can cook your own meals in the modern open kitchen, which comes stocked with regional ingredients (think Austrian wines, locally made berry schnapps, and honey produced by the neighbors). And if you’re too tired to cook, you can hire a local chef to prepare a four-course feast in the house or ask the pros to cook and deliver a gourmet meal directly to your table. 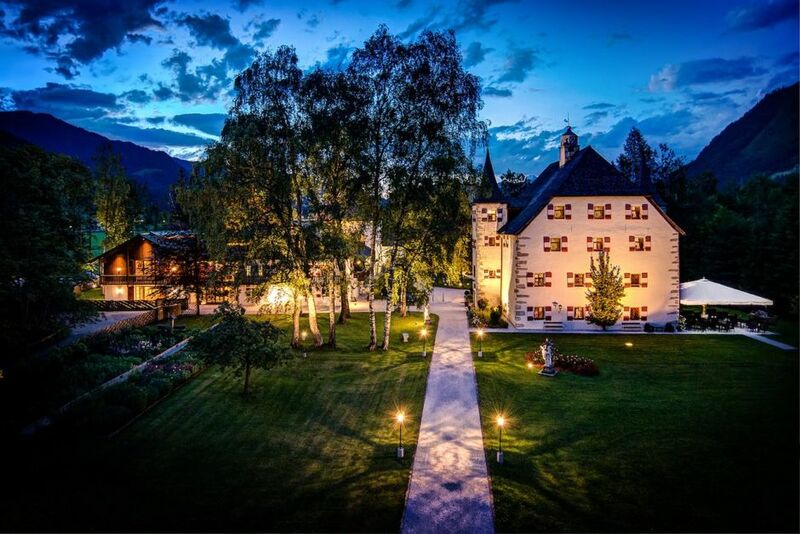 Built in 1914 and expanded in 2005, five-star villa Schloss Elmau in the Bavarian Alps is a luxury getaway for spa, culinary, and outdoor experiences — whether it’s alpine skiing in the winter or hiking in the summer. It’s an easy drive south of Munich, and yet it’s still folded into a valley in the Alps, hidden by mountains from all but the birds. Many rooms offer floor-to-ceiling windows overlooking the peaks. Switzerland’s Bürgenstock Resort, the historic hideaway favored by Audrey Hepburn and Sophia Loren back in the day, reopened in 2017 with four luxury hotels studding the Alps. One is the five-star Waldhotel on Lake Lucerne, known for its Health & Medical Excellence program, which offers modern wellness treatments fully incorporated into every stay — not to mention picture-perfect views of the water. Then there’s the Panorama Residence Suites, where fully equipped private apartments with concierge services and in-suite dining options are par for the course. 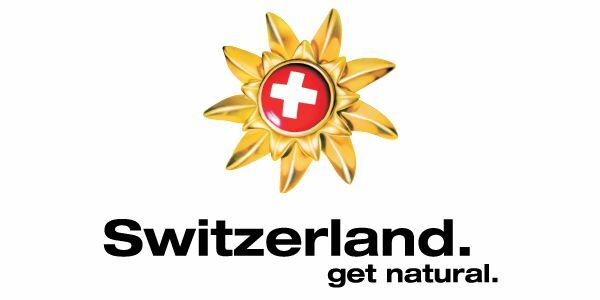 The property (which comprises all the hotels) features an Alpine spa that sprawls across more than 100,000 square feet with a series of indoor and outdoor pools — including an infinity pool perched over Lake Lucerne — a sauna landscape, and a state-of-the-art fitness center. The entire resort sits on the edge of a mountain 1,640 feet above the lake, surrounded by snowy peaks and sky-blue water. Ziplining, wakeboarding, off-roading, rafting, zooming down waterslides, sleeping in a wooden tepee…all of these experiences merge into one at theme park Area 47. Though “theme park” isn’t really an accurate description — it’s more like one big adrenaline nucleus with the steep Austrian Alps as a backdrop. 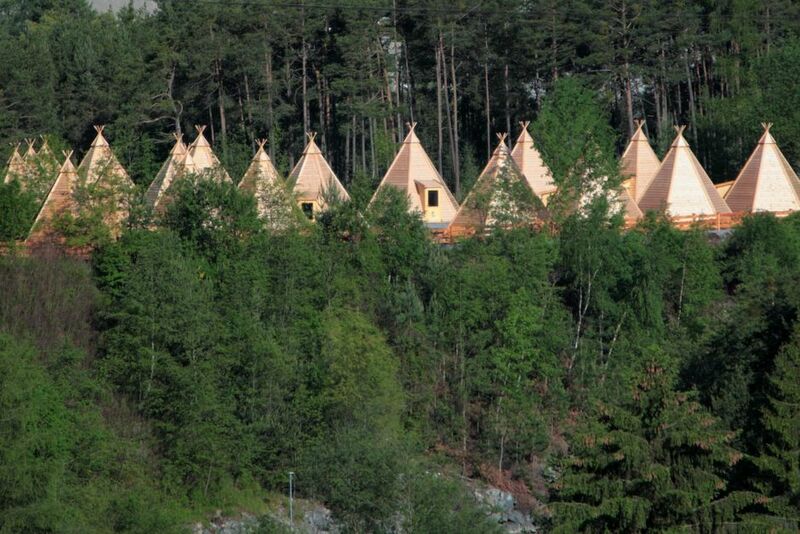 And if hopping in your car after a day of being shot out of a water cannon over and over (yes, this really exists here) seems like a lot to ask, this Tyrolean adventure park has sleeping quarters in the form of wooden tepees. Each can fit up to eight people, and comes complete with dorm-style beds and exterior washrooms and showers. Remember to bring your own sleeping bag, along with extra blankets for the colder months — think camping without the pesky putting-up-the-tent business. Other lodging options include rooms in modern-but-woodsy Tyrolean homes and lodges. Either way, you’ll wake up to pure mountain air and jagged peaks. 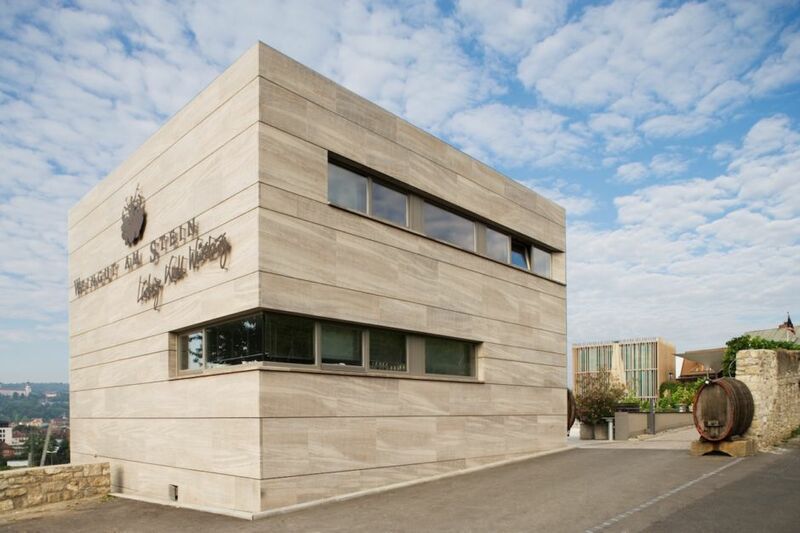 Modern is an understatement at Weingut am Stein’s five-star wine estate. 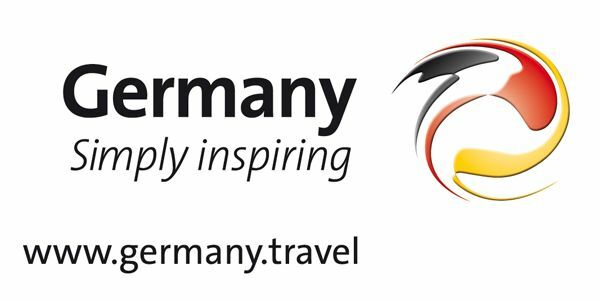 Set in the heart of Germany’s Franconia wine country, the working winery has a solo guesthouse where you can experience wine right from the vine to your glass. This place is committed to bio-dynamic viticulture practices (they don’t use any chemical fertilizers or pesticides), and their passion for wine will definitely be obvious in the tasting room. This is how you become a five-star oenophile. Located at the foot of scenic Monte Lema in the Ticino, Switzerland’s Italian-speaking region, the charming Casa Santo Stefano hotel consists of a pair of 18th-century Ticino houses comprising 15 rooms with cozy, local-style kitchens and plenty of open fireplaces. 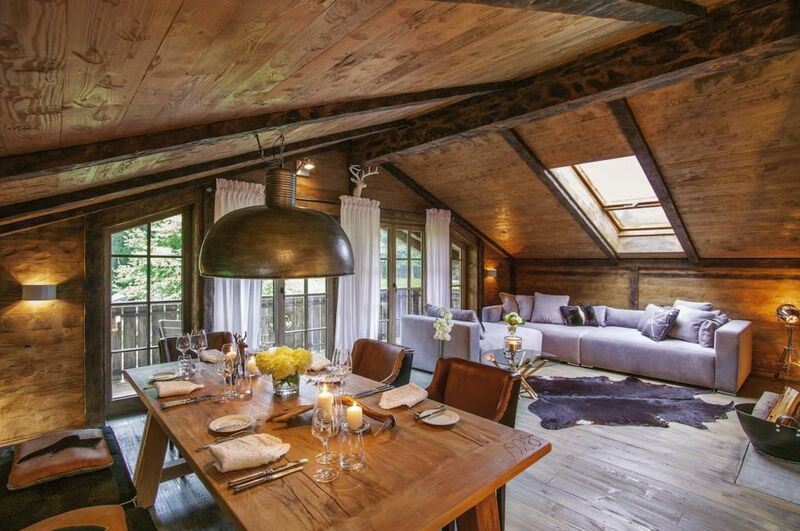 Consider this the Airbnb of luxury Alpine living. The houses are surrounded by close to 200 miles of hiking trails (that’s not a typo) in waterfall-filled chestnut forests, and the mountain biking trails that encircle Lake Lugano are excellent, too. 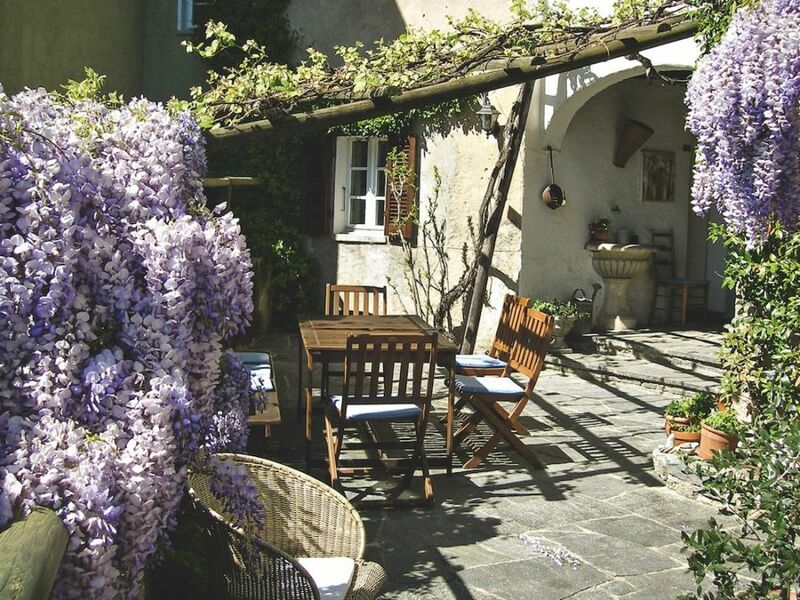 You’ll begin each morning with fresh bread and homemade jam that you can enjoy on the sun terrace underneath a grapevine-strewn pergola. This is one you won’t soon forget.